My daughter Hannah has some pretty sensitive skin. So sensitive, that I find it hard to find things for her to work on her skin. She is in her teenage years. 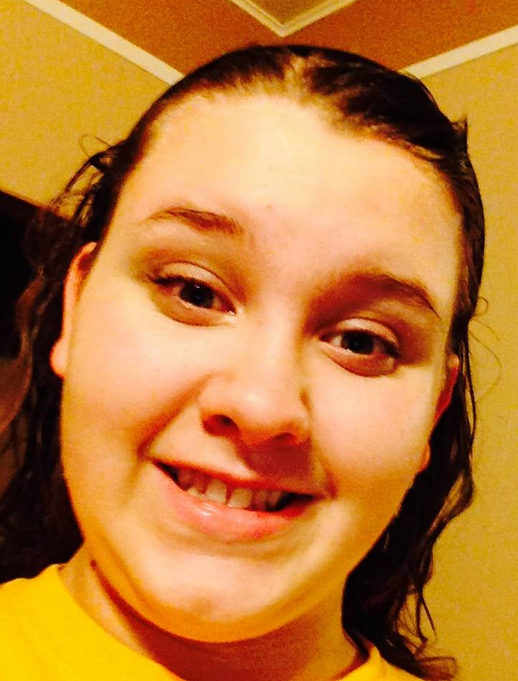 With that being said, she has acne as well as blackheads that have been tough to manage. 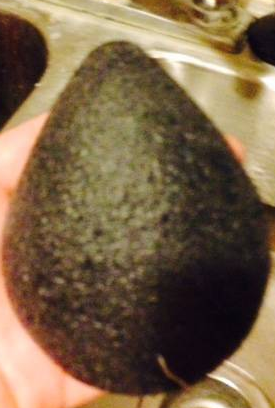 We decided to give the Konjac beauty sponge a try. These sponges have been a beauty secret in the asian culture for decades and the secret has been released by a company called Oleavine. This product is 100 percent plant based. 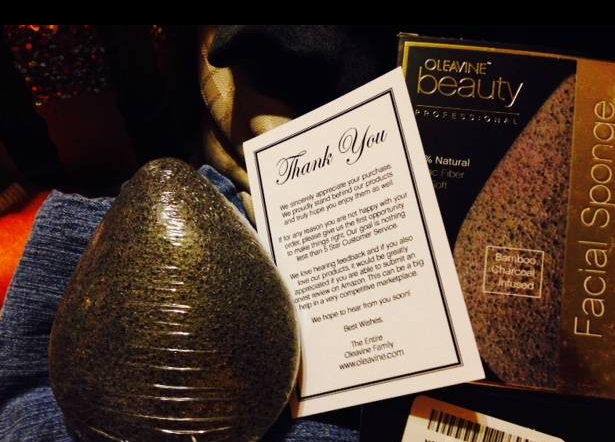 It is all natural, biodegradable, no preservatives, or colors added.It is infused with bamboo charcoal. Upon getting this and opening it, it seemed very hard and rough. I questioned if this was really going to be the right thing for my daughter’s skin. I feared it would do more harm then good. She still wanted to use this. Once this item was immersed in water, it became very nice and soft. 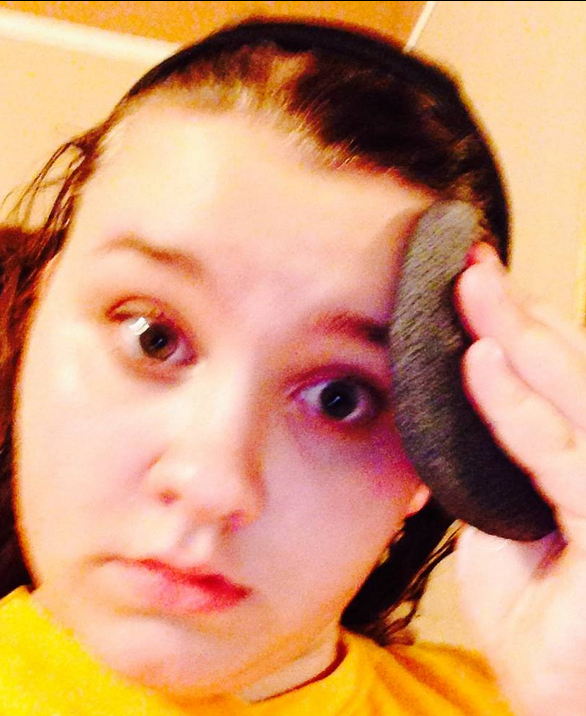 She gently massaged her face with this sponge. She didn’t use anything with this but water. As she rubbing the sponge on her face, she said it didn’t feel abrasive at all. It just felt a little “tingly”. Once she was finished, she hung it up by the string that was attached to the sponge. 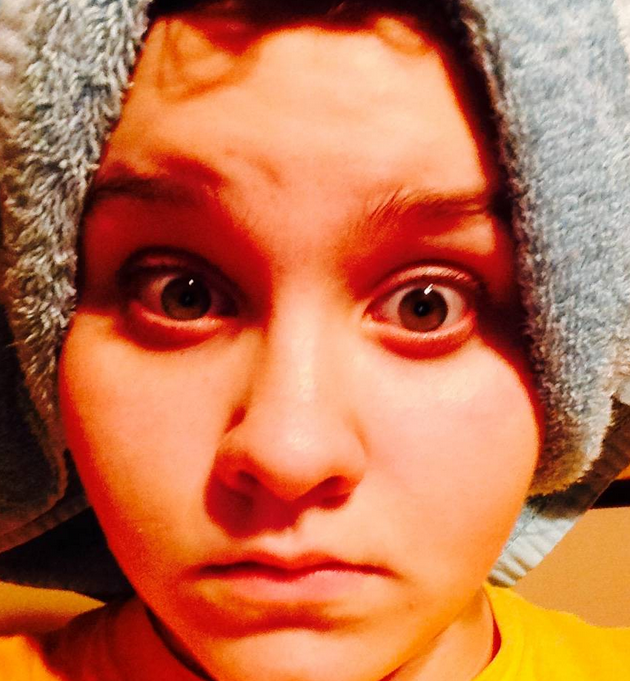 Hannah has been using the sponge for a few weeks now and her skin looks absolutely radiant. No acne, no black heads on her nose, and her skin is so soft. I don’t know why I haven’t heard of this product sooner. It is absolutely amazing! I love the teardop design of this sponge. It is perfectly shaped for the face. After many uses with this sponge, it hasn’t tore nor has any parts of it rubbed off of it. It still looks as good as the first day we got it. She used this morning and night. One thing I would like to see with this product is a little thicker of a string to have attached. The string on this sponge almost resembled thread. It has stood up to my daughter using it, but I fear it may break. Other than that, this is wonderful. This product retails for $10.00 USD. If you are interested in ordering this or just want to read more, please feel free to visit their links provided. I ordered one of these!!!! I can't wait to try it out!! !